Manual activities are very interesting hobbies that can exercise the brain. They will produce a series of skills in us that are fundamental for activities we do every day. It’s proven that they are a great form of therapy against stress and depression. They also raise levels of well-being hormones and promote relaxation. Regular practice strengthens fine motor skills, creativity and even self-confidence and self-esteem. 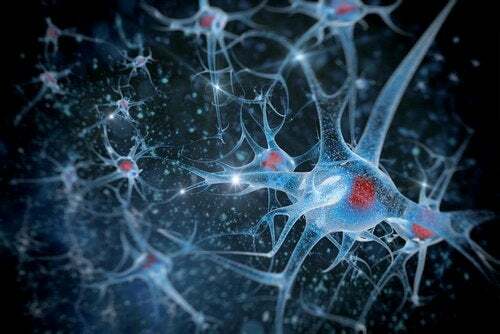 While many don’t realize it, the brain derives great benefit from the techniques required to carry them out. Below we’d like to point out some of the principal benefits and reasons to start. What are the benefits of manual activities for the brain? Performing manual activities is a relaxing therapy that improves mental health, well-being and brain activity. Those who practice them regularly find it easier to reflect and increase their imaginative and creative capacity. Betsan Corkhill carried out a survey with 3545 knitters regarding manual activities and mental games. She found that these activities have qualities that benefit brain development and emotional health. These kinds of tasks energize us, improve social communication and help build confidence. This is due to the fact that they help us relax and challenge the brain, and help it to work more efficiently. We engage our senses and improve our motor skills, especially with our hands. 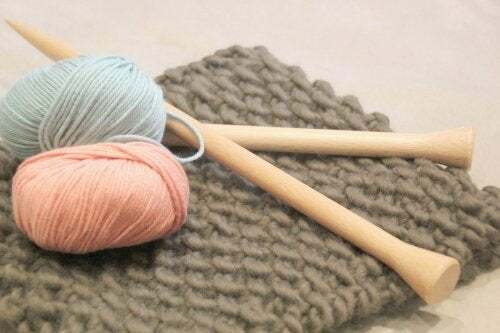 According to the survey, 50% of those consulted reported that knitting increased their sense of happiness and relaxation. The majority also agreed that it helped lower stress and increase their creative capacity. See also: Why are Crafts So Good for Your Brain? 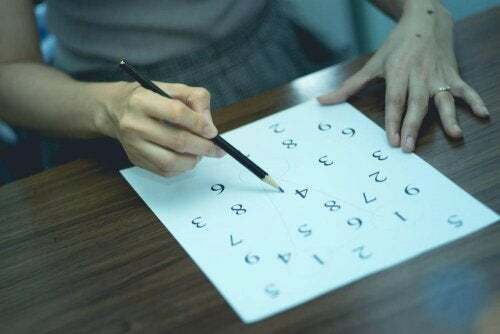 The study determined that there is a relationship between the number of times each individual practiced the activity and their emotional state. 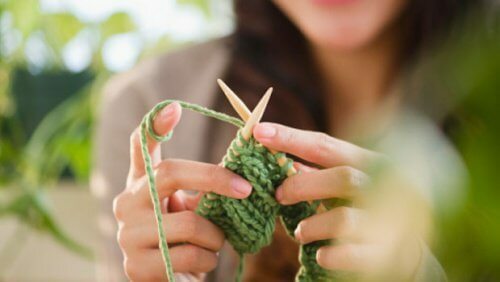 Knitters who knit three or more times a week feel more relaxed, happier and less anxious than those who do it less or not at all. These kinds of hobbies require focusing attention on a desired result as well as concentrating thoughts on one task alone. At the same time, they build more patience when taking on a project and wanting to achieve a goal. They acquire perseverance and achieve greater self-confidence to overcome obstacles. In another study published in Neurology magazine, they concluded that artistic activities can reduce the risk of mild cognitive impairment. Scientists wanted to know if it was possible to prevent this process that is caused by aging, and the results were surprising. 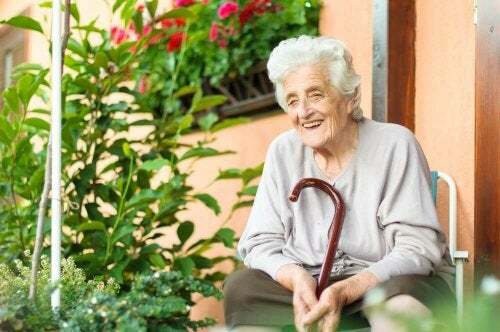 Individuals who paint, sculpt, practice photography and drawing in middle and old age had 73% less chances of developing mild cognitive impairment compared to those who didn’t. Those who practice manual activities had up to 45% less risk of dementia than those who did not practice these activities. 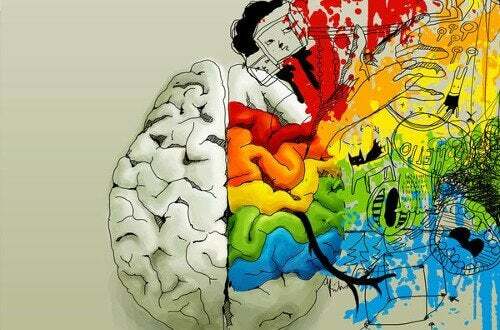 Based on the above, we can conclude that simple manual activities can help us stimulate and protect the brain. While mental health depends on many factors, regularly performing these tasks can have long-term benefits. What’s great is that these days it’s so easy to learn and carry out these manual activities, and the materials required are often inexpensive or recycled. Why don’t you start today?